Our Eastern European backyard is bursting with fruit. First, the cherries sprang forth. 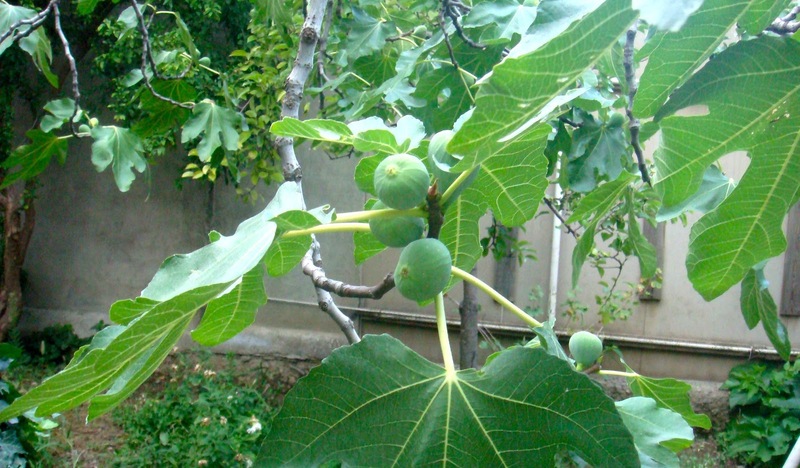 Then, the native fruits followed-- sour plum (small purple plums used in relishes), aloocha (golf ball sized, light green fruits prized for their flexibility in many recipes both sweet and savory), and the mushmellow (also small and round, but orange and full of a watery sweet flesh). And now? We have arrived at the moment where I literally swoon. Swoon. Swoon. Swoon. Two mature trees, bearing my absolute most favorite treat in the world. I don't like figs, but I'm happy for you! I want to try a mushmellow! What a cute name! 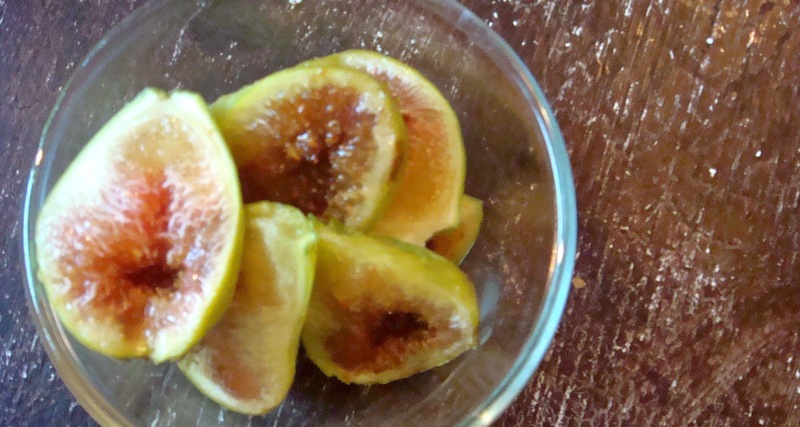 oh those look sooo good, have not had figs in so many years. Enjoy! @Hanlie: I know! I missed them, even amidst all of the amazing Thai fruits. l'll eat a couple extra for you!